Are you ready for the Madness?!?! 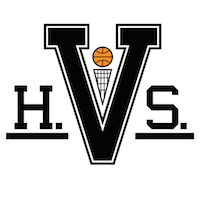 We certainly are but just in case you haven't gotten your hoops juices flowing on the opening day of the tourney HVS is taking you back to three championship years of "One Shining Moment" representing 19nine schools. "One Shining Moment" fittingly was introduced at the end of the 1987 NCAA Tournament following Keith Smart's baseline jumper giving Indiana the National Title and has been a staple of the tournament ever since. Watch the videos below and enjoy opening weekend with H.V.S and 19nine! This one had it all. Lethal Weapon 3 for Georgia Tech against Grandmama, Plastic Man, Tark and the Runnin' Rebels of UNLV. With UNLV's beat down of Duke coming 2 days later, this Final Four match-up became the defacto National Championship game. This one could've been the year of the sweater with Coach Knight and Sweet Lou Carnesecca leading the way. We also had one of the most memorable moments in tournament history when Bo Kimble shot left handed as a tribute to his fallen teammate. What a perfect end with the UNLV vs. Duke highlights and Tark with his his towel. 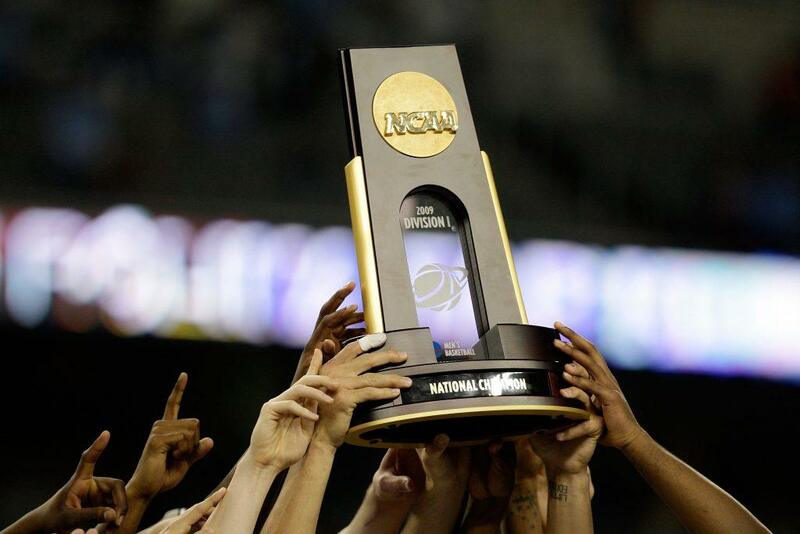 Hard to believe this was the last time a team from the Big Ten won it all. At least they looked good doing it. This one had the Zags in a promintent roll for the first time in my memory. Though I've never liked Purdue you have to love a Gene Keady scowl along with Carson Cunningham who was a player I enjoyed watching and was an AAU teammate of one of my friends in high school. His ball handling was second to none. I love seeing some of the other old players like Julius Peppers who doesn't get enough shine as an amazing two sport athelete, and Mike Miller. It even managed to almost cut out Wisconson entirely which is the most Winsconson momenet ever. It finishes with a classic Young Billy Donovan, Mo Pete, and of course Izzo and Mateen Cleaves.